For this week's Sound Advice: Jazz, Gary Vercelli shares some fresh new jazz releases by four female vocalists you can't miss. Camille Bertault covers a Charlie Parker tune. Calabria Foti revisits a classic from the 1935 musical "Jubilee." Vanessa Racci blends Italian and American influences. Katie Thiroux swings on a Benny Carter and Spencer Williams tune. 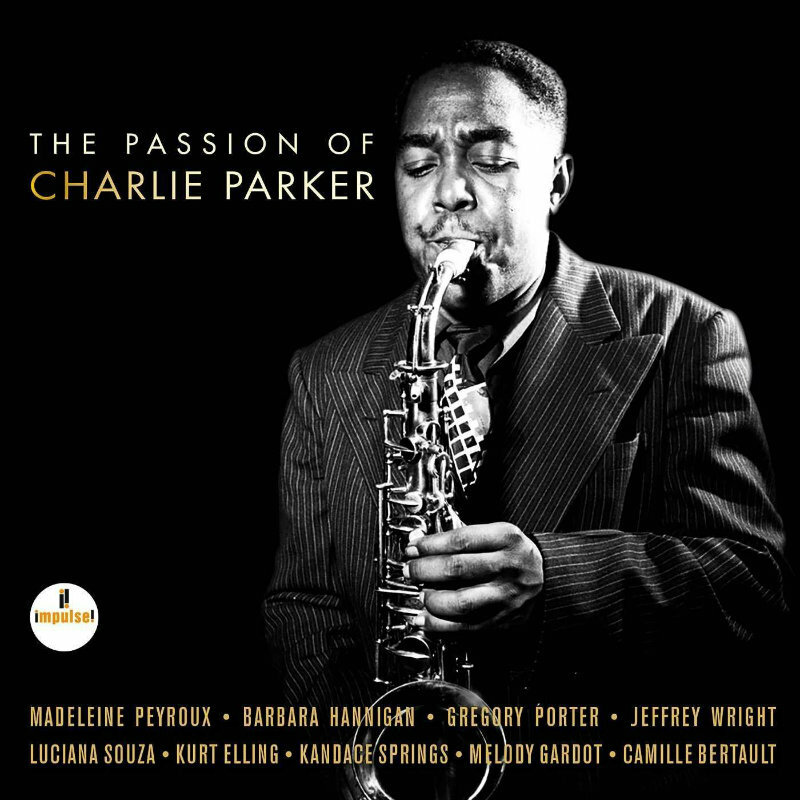 2015 marked the 60th anniversary of Charlie Parker’s passing. This collection salutes this innovative giant of bebop with modern updates of his compositions featuring today’s top vocalists including Melody Gardot, Gregory Porter, Kurt Elling, and Madeleine Peyroux. 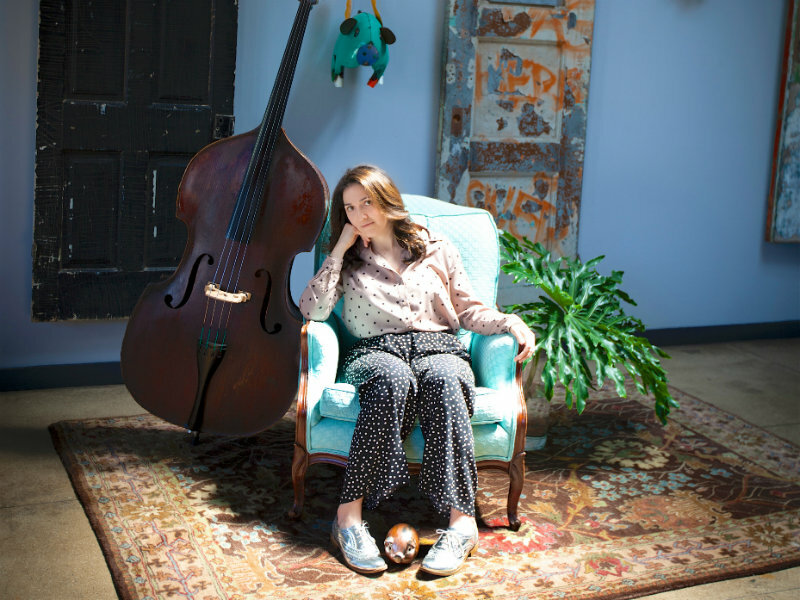 The song we’ve chose features French vocalist Camille Bertault. She sings with great articulation and passion. Producer Larry Klein said if Bird were alive today, this is what his music might sound like. Cole Porter was a witty lyricist and a prolific composer. 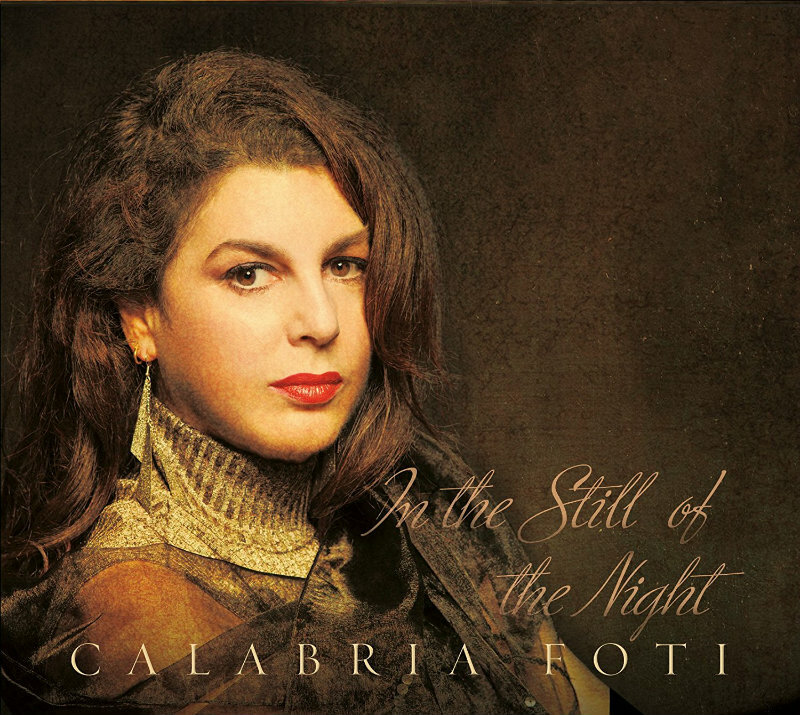 Calabria captures his spirit with an angelic voice. She is backed by jazz all-stars, including guitarist Gene Bertoncini and clarinet master Eddie Daniels. 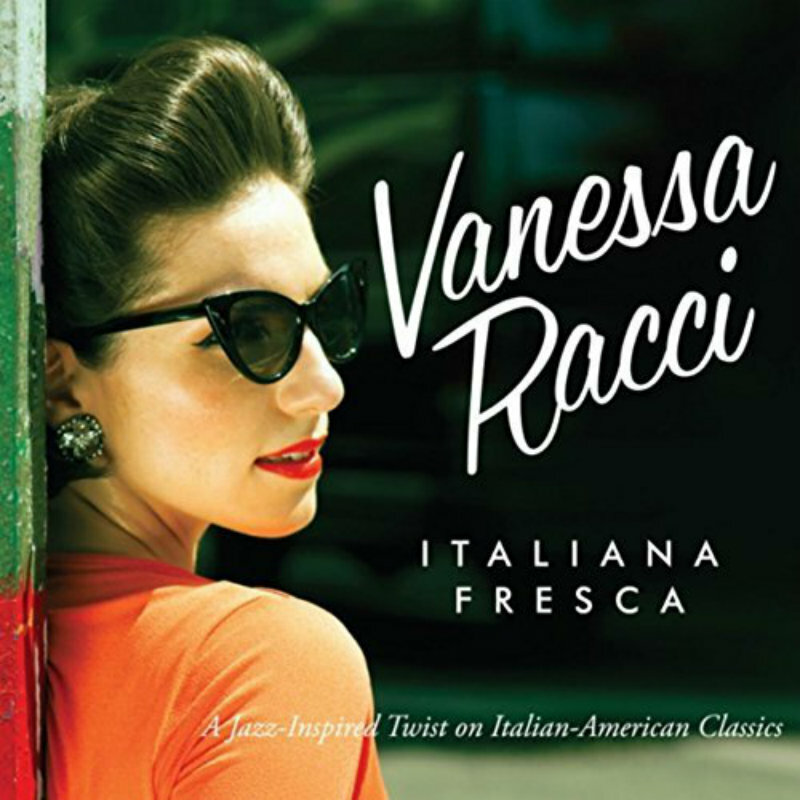 Vanessa explores the Italian-American songbook, originally pioneered by Connie Francis, Dean Martin, Al Martino, and Louie Prima. The arrangements on this album offer a unique blend of American jazz and Mediterranean roots. Vanessa is New York-based and has performed as Christine in Phantom of the Opera. Yaron Gershovsky, musical director of Manhattan Transfer, prepared a swinging arrangement of this 1961 classic as a vehicle for Vanessa’s passionate voice. Vanessa will perform free concerts in Reno on October 7 and 8 as part of Eldorado Casino’s Great Italian Fest. 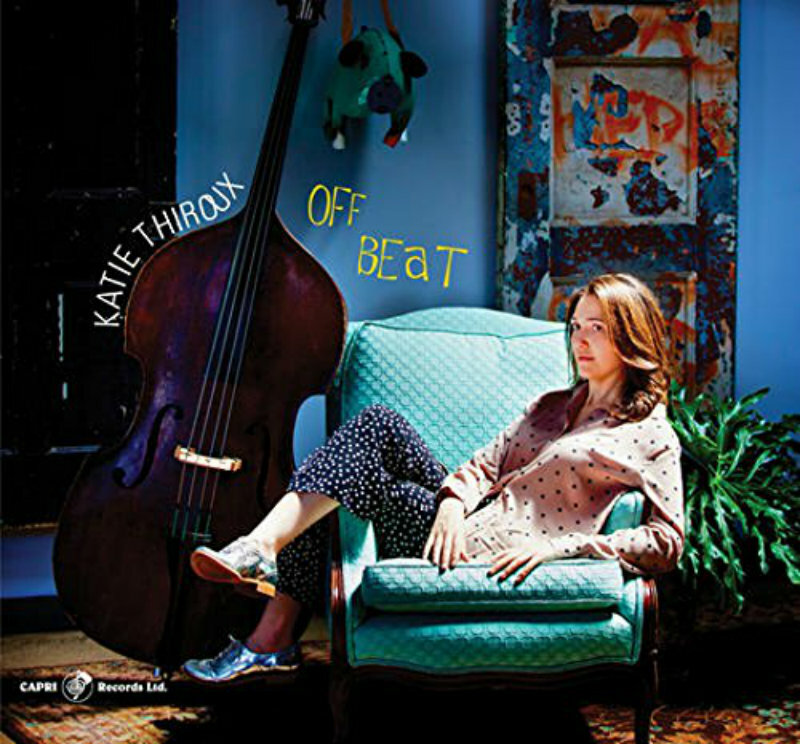 Off Beat is Katie’s sophomore effort and she surrounds herself with top talent, including Justin Kauflin and Ken Peplowski. In his liner notes, Dan Bilowsky describes this bassist and vocalist as “equal parts young heart and old soul.” To be sure, you can hear the swinging influence of Ray Brown in her bass playing. Katie’s gentle and graceful voice is spotlighted on her unique arrangement of this Benny Carter classic.